Pizza, Steakburgers, Wings, Reubens, Tenderloins, Chicken, Fish, Shrimp & More! Where People Come For Dynamite Food! 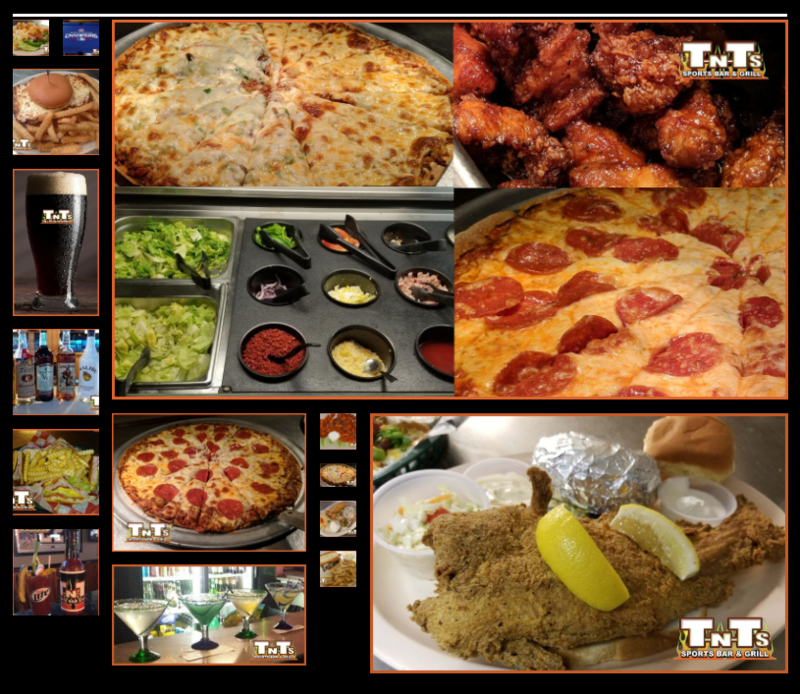 – Pizza, Wings, Steakburgers, Tenderloins, Reubens, Sandwiches, Catfish, Appetizers and More! 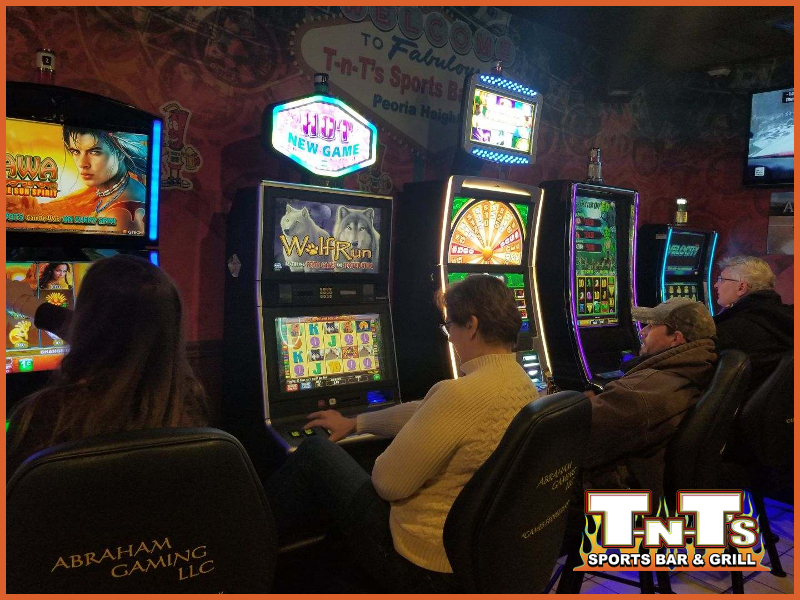 Browse our site for info about our Lunch & Dinner Menus, Daily Food & Drink Specials, Special Upcoming Events, Sports Teams Links and more. • IT’S TIKI TIME! Enjoy Our Outdoor Tiki Bar With Full Food & Drink Service, Great Atmoshpere, 2 Big Screen Outdoor TV’s, Tiki Torches at Night and more! Click Here for our EP TNT’s Lunch & Dinner Menu. Enjoy the Spring Weather in our Covered Outdoor Beer Garden with 2 Big Screen TV’s.